Two Hours of tales of terror by several of JEA's top authors (Jim Goforth, Catt Dahman, Essel Pratt, Toneye Eyenot, Mark Woods, Catt Dahman, Michael Noe, Amanda Lyons and Kitty Kane) narratored by Terry F. Self. Join us as we speak to McKamey Manor owner Russ McKamey as he dishes the dirt on his newest haunt, Extinction. We will also have some of the Manor's latest victims on to talk about their experiences. 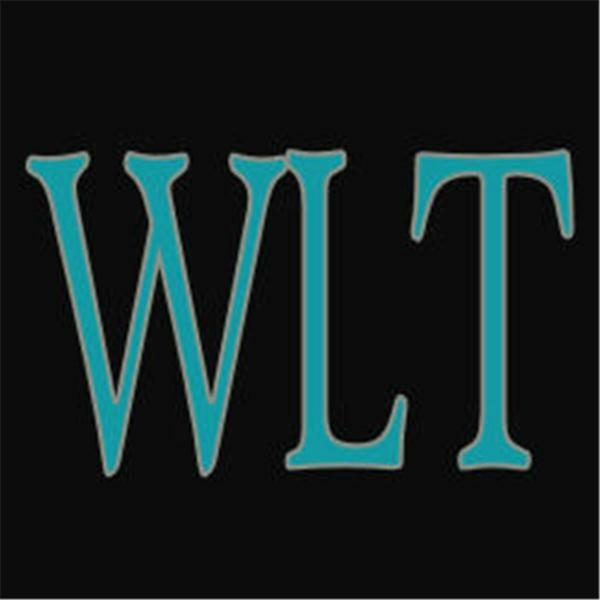 Join us tonight as we find out what the hosts of WLT have been up to and we discover why Doc appears to be on the run again.